Four, five and six-year olds are so eager to participate! That’s why Woza kuJesu provides a variety of activities that help this age group use their curiosity to discover God’s presence in their world. 34 Lessons with Reproducible Student Activity Pages included. Teacher Articles relevant to teaching four, five and six year olds. Teacher guides are not reproducible. Student Activity pages within this book are reproducible. 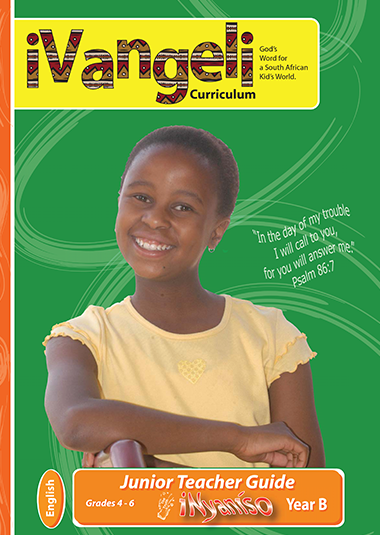 Bible Learning activities are designed to capture the children’s interest and to guide their thinking towards the day’s learning goals. The stories chosen for this curriculum deal with basic human needs which are the same for all persons, regardless of age or cultural setting. When the situations of the Bible story characters are similar to situations children have already encountered, children will be more likely to connect the example to their own world. 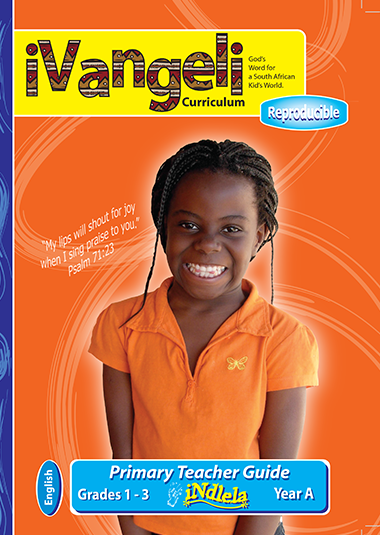 Teachers guide children to respond to the session’s Bible story and Bible verse. 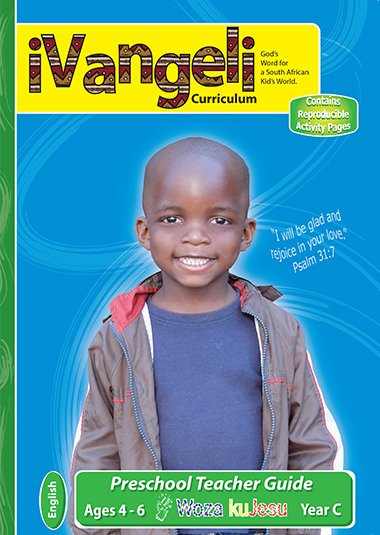 Completing the Activity Page gives each child the opportunity to make a personalised Bible story visual aid for each lesson. The benefits of the Activity Page extends into the children’s home. 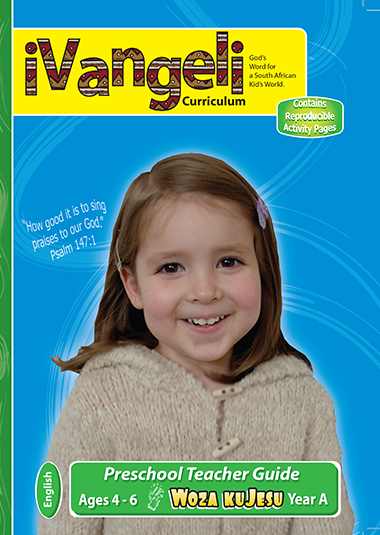 Encourage the children in your class to tell the Bible story to their family using the Activity Page as a reminder of the story.